Do you remember my recent dining experience with the famous Hong Kong food personality Luk Ho Ming (陸浩明) in conjunction to the mega international promotion event, “In Style ● Hong Kong” happening now in KL? 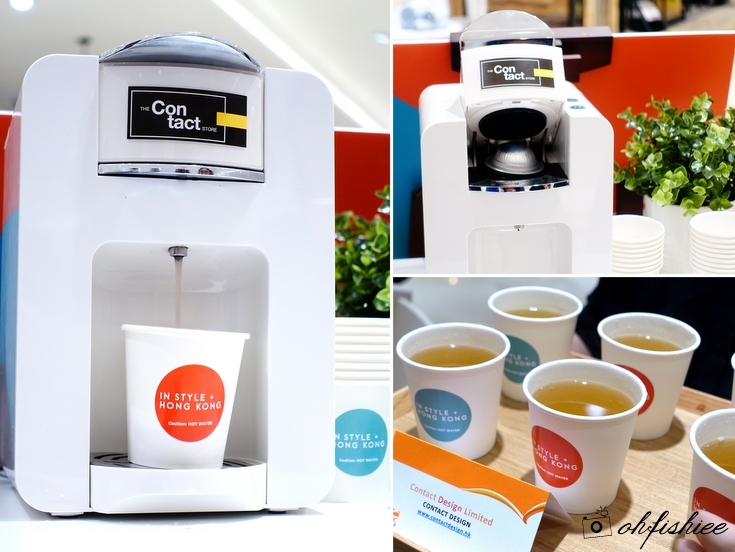 On top of the Hong Kong gourmet offerings, there is a citywide promotion on Hong Kong’s creative lifestyle, fashion and design-led products; One of the main highlights is the In Style ● Hong Kong Galleria Pop Up Store. In Style ● Hong Kong is here in Malaysia this year! What is In Style ● Hong Kong? In Style ● Hong Kong is a large-scale promotion campaign organized by the Hong Kong Trade Development Council (HKTDC) to promote and highlight Hong Kong’s vibrant and unique lifestyle in Malaysia. Remember to grab this booklet at any participating outlet to enjoy the discounts! 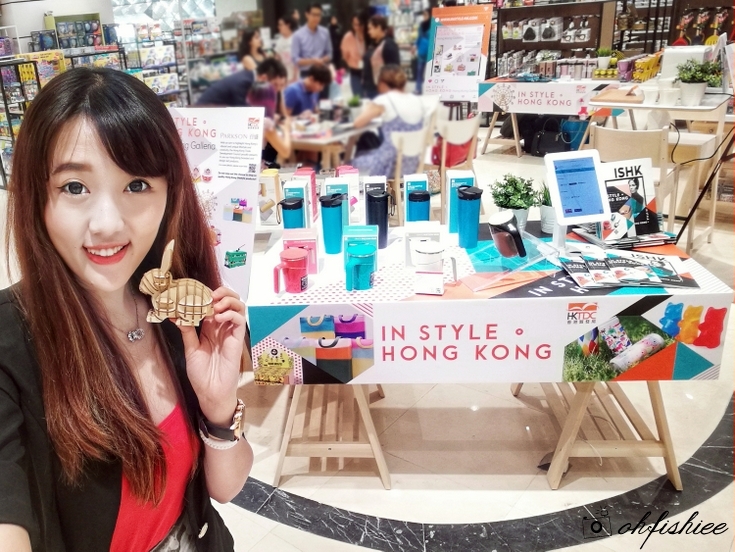 There are lots of sales promotions, pop-up stores and various activities lining up in town to give you a different experience of Hong Kong lifestyle in terms of fashion, food and products. For instance, well-known Hong Kong fashion and lifestyle brands Giordano, G2000 and Hang Ten, popular jewelers Chow Tai Fook and TSL, optical boutiques eGG and Optical 88, as well as hotels Dorsett and Shangri-la are offering discounts for us through November 2017. 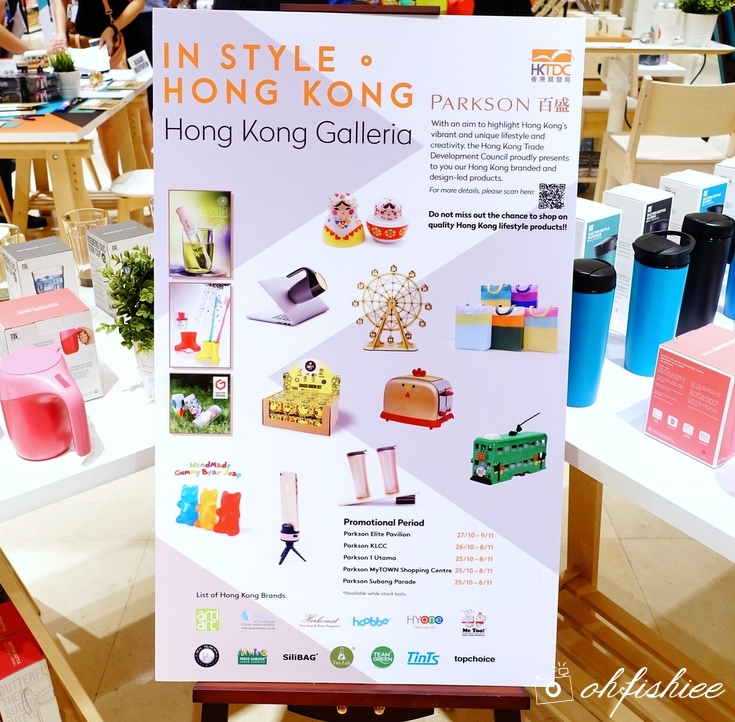 So we are here at the 6th Floor of Parkson Pavilion KL to check out the latest Hong Kong Galleria Pop Up Store which offers a wide variety of unique and innovative products invented locally in Hong Kong. 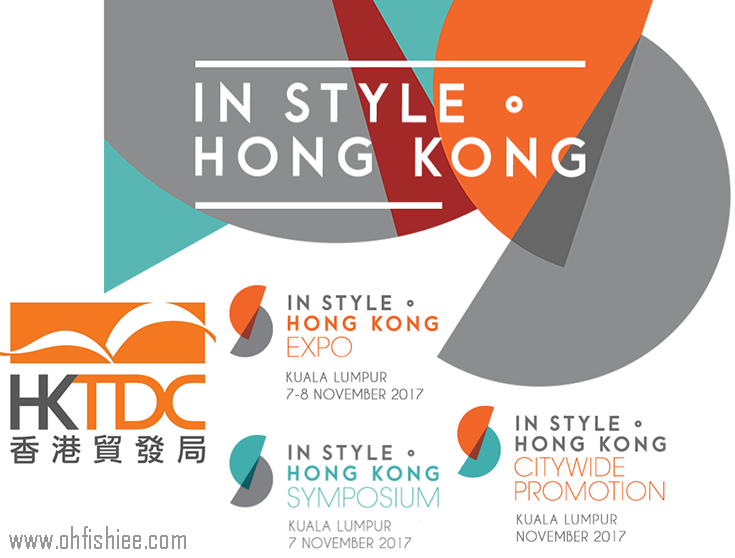 The Hong Kong brands featured in the pop up store will also be showcased in the In Style ● Hong Kong Expo and Symposium in Mandarin Oriental Kuala Lumpur on 7–8 November 2017. 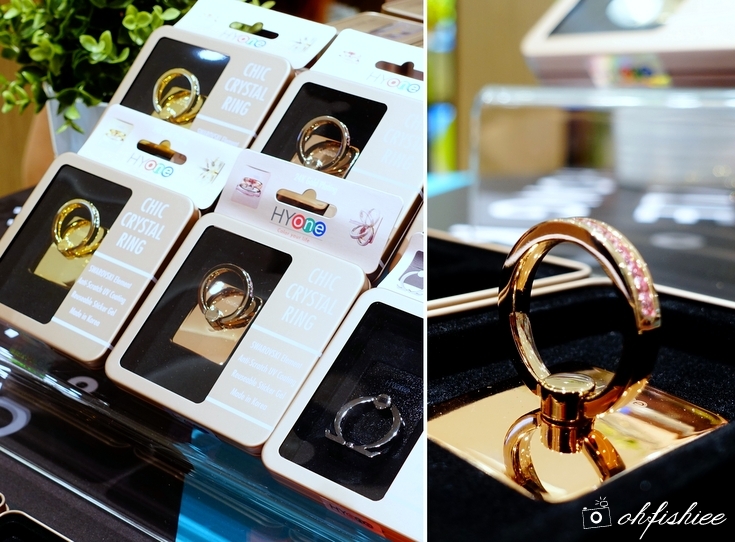 First to attract me is the HYone Smartphone Ring Holder that is made from Swarovski elements and comes in several metallic colors. So chic and elegant right? HYone Selfie Stick is also something I have been eyeing on, because of its impressive sturdy material, ultra compact and lightweight design. 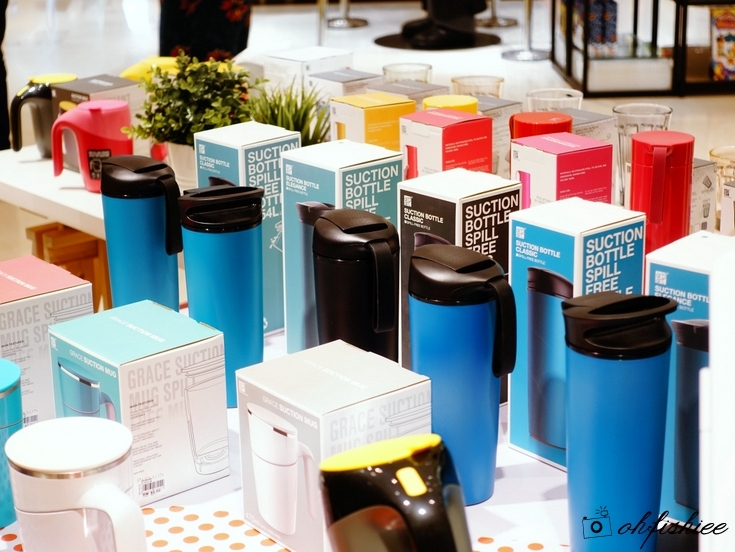 No doubt HYone is famous in Hong Kong as a smart and stylish gift idea for everyone. The matching color Stand Firm Mug is from HYone too. This is my personal favourite product, as it is “push safe” (does not topple if you accidentally push it), all thanks to the patented grip design. And it has a stainless steel double wall interior that helps keep the water warm for 6-8 hours. Look at the cute, cheerful-looking tote bag! 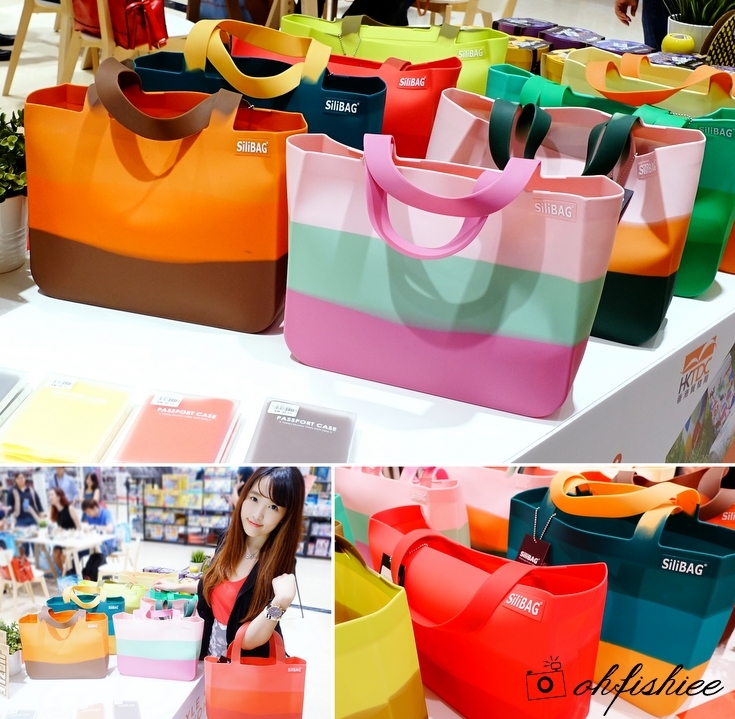 Minimalist design, waterproof silicon material and fun pairing of colors make it look so interesting there. I heard that SiliBAG was sold at Van Gogh Museum shop in Amsterdam in 2014 too. Paris Garden, home planting kits for growing kitchen herbs, flowers and vegetables. Sunflower or Lavender? I just can’t decide which should I get for a greener working space at home. I go for a 3D Rabbit which has a level of difficulty of 2 (on a scale of 5). 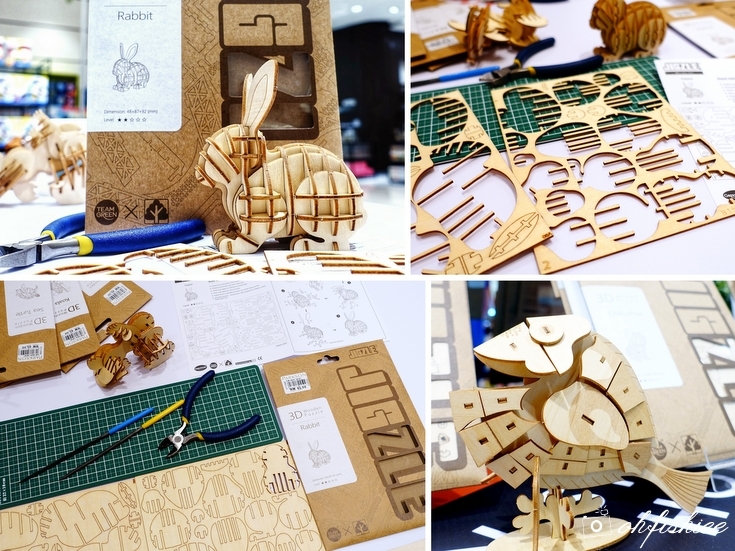 Each pack comes with easy-to-follow instructions and a complete set of “wooden parts”. As soon as I complete it, the satisfaction always gives the best feeling ever. Try making one if you have not! now you know what to get for them this Christmas! More game ideas? Meet the Brick Toys from M.H.Blocks with many interesting designs to choose from.